The basic pistol course is a live-fire class that helps develop the most fundamental shooting skills. 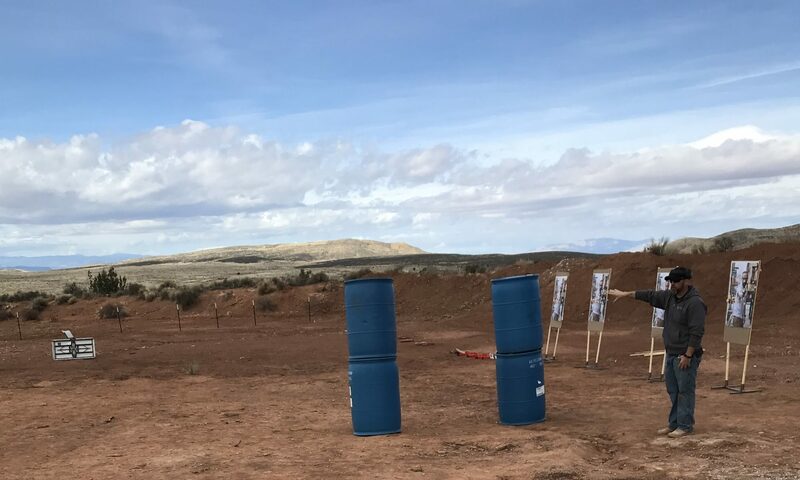 The course will introduce students to firearm safety, marksmanship fundamentals, stoppage clearance procedures, and proficient gun-handling techniques. A holster and magazine/speedloader carrier are optional. We will not draw the pistol from the holster during the Basic Course but they can be used to carry the firearm to and from the range.